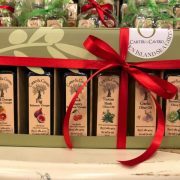 View cart “Citrus Sampler Gift Set” has been added to your cart. 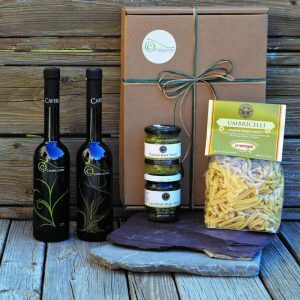 Looking for a perfect olive oil gift set for the person who loves olive oil? 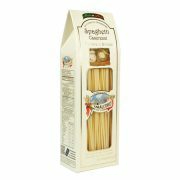 This is one is sure to please even the hardest person to buy for on your gift list. 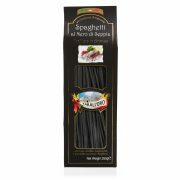 Our Infused Olive Oil sets includes a variety of 3-500ml bottles. All three bottles are displayed in our rustic Carter & Cavero gift box. Don’t forget to add a gift message for free during checkout! Perfect for Best Man or Groomsmen Gifts! 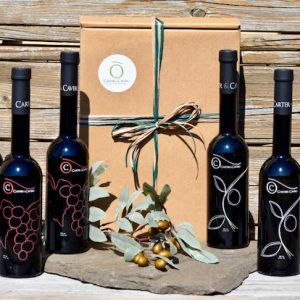 Carter & Cavero has the perfect olive oil gift set for any occasion. Carter & Cavero was created by a group of friends united in our commitment to create a retail concept that embraces a tasteful, authentic, healthy way of living. 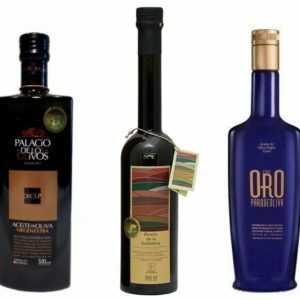 We are unlikely partners–one born into a long line of olive growers in Spain, one from the world of advertising in New York City, one a renowned olive oil taster from Madrid, a CPA from New Jersey and an attorney from New Jersey. Our common bond is a desire to create a business that stands for everything that is not artificial, mass-produced, common or mainstream. 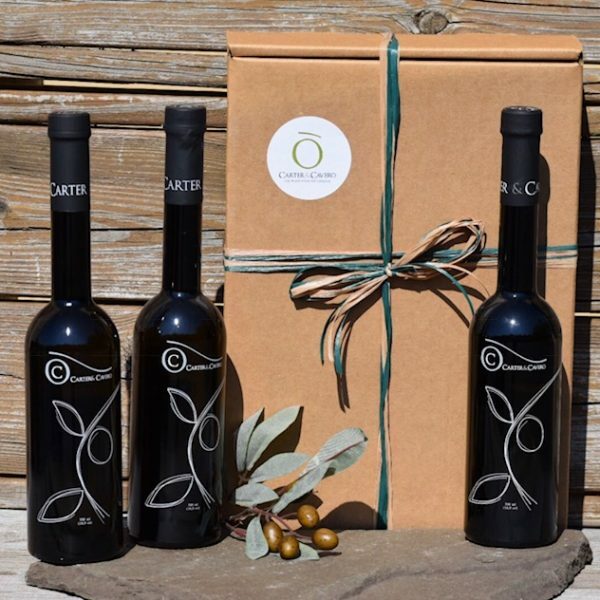 Starting with a rare offering of extra-virgin and whole fruit fused olive oils grown and pressed in special mills throughout the world, Carter & Cavero extends the olive experience through a unique environment of olive-related products for cooking, health, home and beauty. 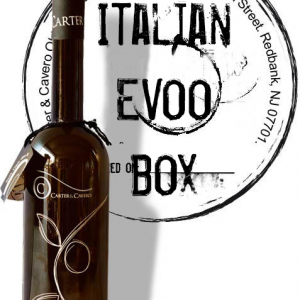 Carter & Cavero was established at the end of 2007, in the charming town of Red Bank, New Jersey. Since then, we have opened Carter & Cavero stores in Palmer Square in Princeton, New Jersey and in Sea Girt Square in Sea Girt, New Jersey. In all of our stores, we proudly offer a special olive oil tasting experience in a unique shopping environment. 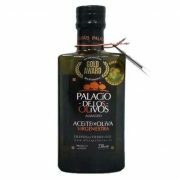 In elegant spaces lined with wooden shelves supporting utilitarian metal containers with spigots for dispensing a wide range of oils and vinegars, we allow the customer to explore and discover their own favorite olive oils and aged balsamic vinegars. Once a customer finds an olive oil or vinegar that he or she enjoys, the customer can then purchase a bottle of olive oil or vinegar in one of Carter & Cavero’s handsome black custom-etched bottles. 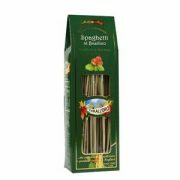 Carter & Cavero proudly guarantees your olive oil will exhibit the most important quality of a fine olive oil –freshness.